The farming wine business Pusterla has ancient origins, the historical core of the buildings is due to successive stratifications over the centuries, here are located both the visitors’ receptive venues and the underground cellar destined to red wines aging. From the subsoil are also emerged remains of late Roman buildings: a fortress was erected on a rustic Roman villa of the 3rd century d. C. and it was controlled around the year 1000 by the Obertenga family from which the Marquis Pallavicino descended. This fortress stood on the side of the valley toward the sea, starting from the plain between Chiavenna and Taro (limits of the ancient state of Pallavicino), following the course of the Chiavenna torrent. It was linked to the ancient Transappennin transit route between Velleja and Luni. This fortress in case of danger constituted a refuge for the Benedictine monks who had built the church of Vigolo Marchese and the annexed convent. Later on, the property passed to Pusterla family which around 1400 erected the characteristic caduceus tower that still stands in the center of the fortified court, surrounded by the vineyards of the property. Pietro Pusterla set up the chapel of the castle dedicated to Saint John. 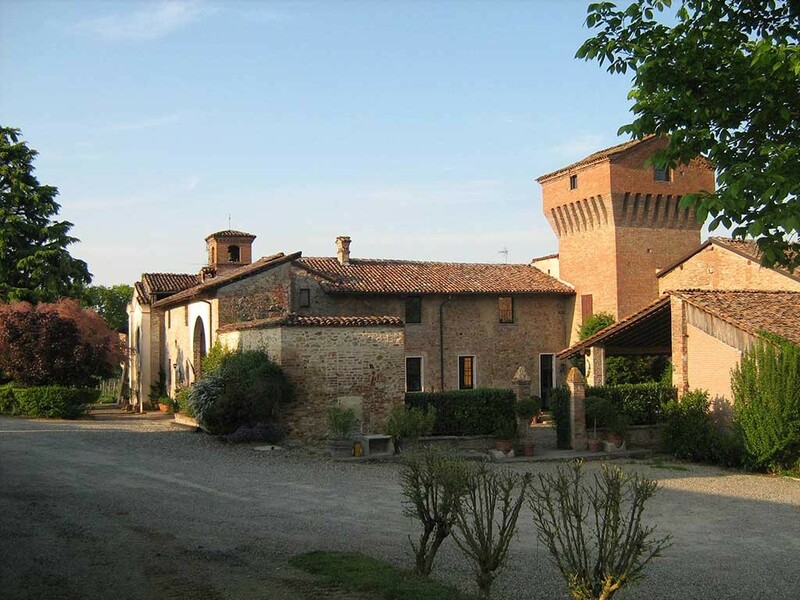 By marriage in the 18th century the landownership passed to the Boselli-Bonini, whose descendants sold just after the end of the last war to the Freschi family, which is still the owner of the company Pusterla together with the Gandolfi family.